I’ve always been a fan of fashion that is both comfortable and stylish. 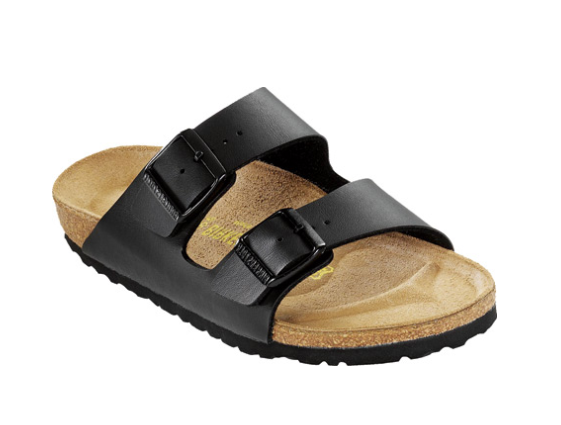 So when Celine sent models down their Spring/ Summer 2014 runway in mink-lined birkenstocks, I was secretly excited. Many poo-pooed the trend, but I knew Pheobe Philo was onto something. And I was grateful. I could finally live in comfortable shoes all spring and summer. 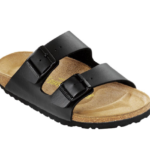 No more toddling around in flat sandals that coaxed my arches to fall even further. 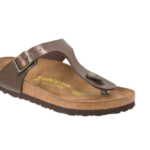 The birkenstock saved me. 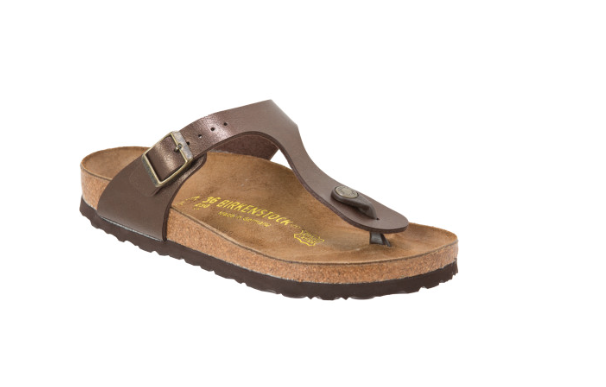 Birkenstock originally became popular in the U.S in the late 1960’s and then had a resurgence in the early 1990’s. And now they’re in trend again. Back in full force, in an array of colors and styles. So which one to choose? 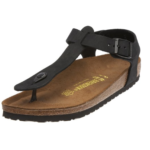 I ‘m a purist when it comes to this style of sandal, gravitating towards neutral colors and classic styling. 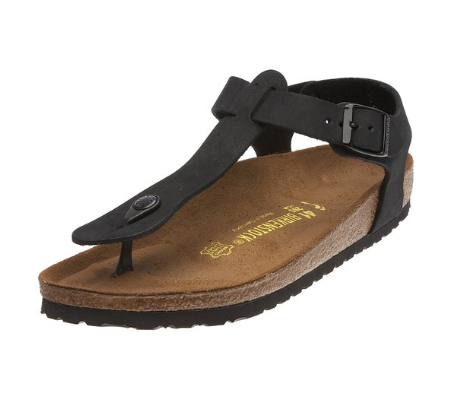 I love the original double strap style in black and the thong version in toffee or black. Perfect with a summer dress or denim cutoffs, this comfortable trend has completed my warm weather wardrobe. Wells Butler is a fashion veteran, with over a decade of experience in the industry. She launched and was Creative Director for a successful women’s contemporary label for eight years. For the the past three years she has worked as a wardrobe stylist and personal shopper. She is a new Mom and is enjoying balancing her career and motherhood.